Applications of Management Science is a blind refereed refereed series. 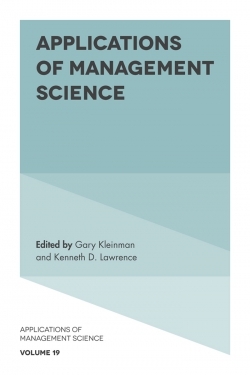 Each annual volume presents current studies in the application of management science to the solution of significant managerial decision-making problems. 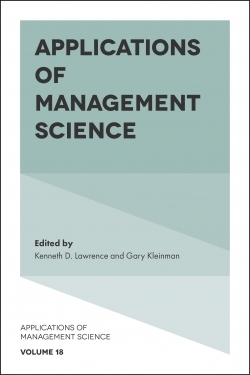 Authors investigate solutions to managerial decision-making problems using management science methodologies. 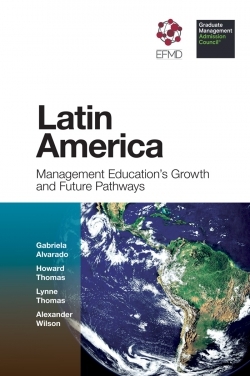 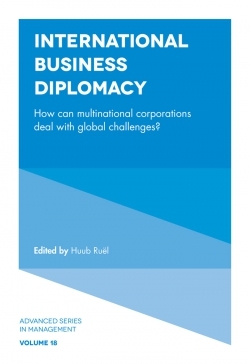 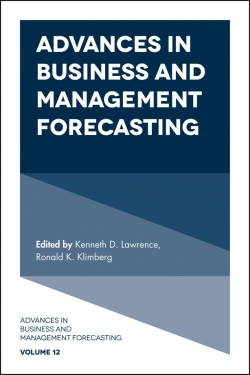 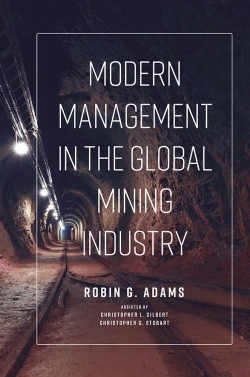 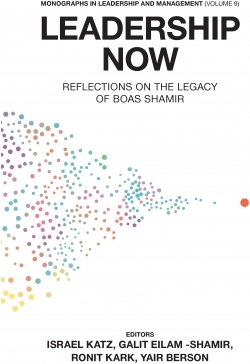 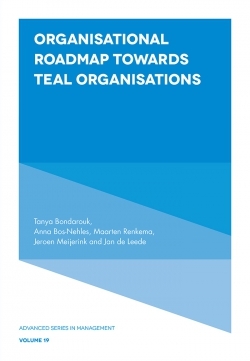 In this volume, the first section is focused on multi-criteria decision applications, the second section on supply chain management and finally authors look at productivity analysis. 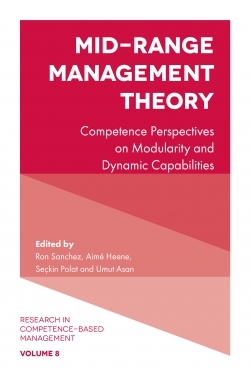 Thus this volume will be of significant interest to those involved in the applications of these methods, in a realistic managerial problem solving environment through the use of state of the art management science modeling.